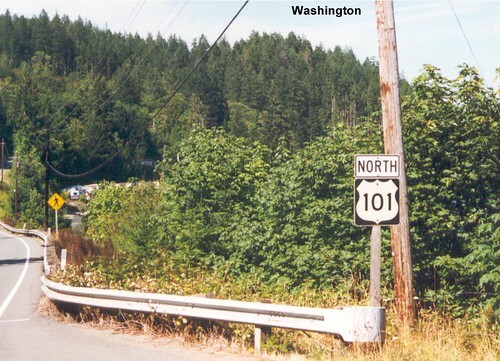 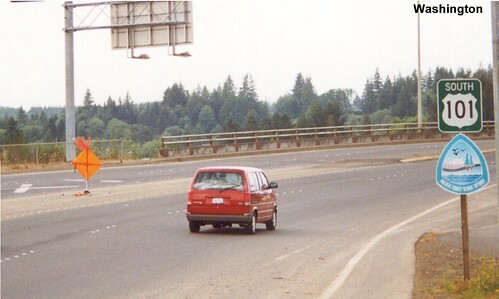 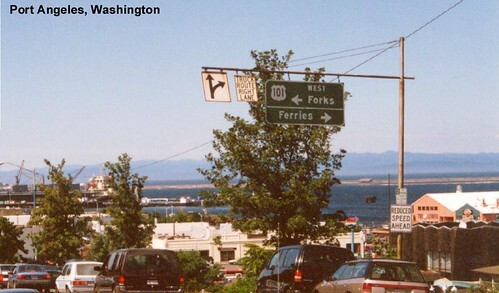 US 101 begins its southbound journey as a freeway signed as "North". 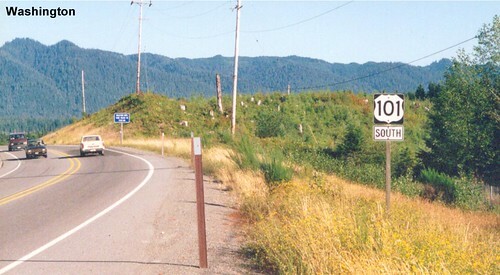 US 101 soons becomes a two-lane highway. 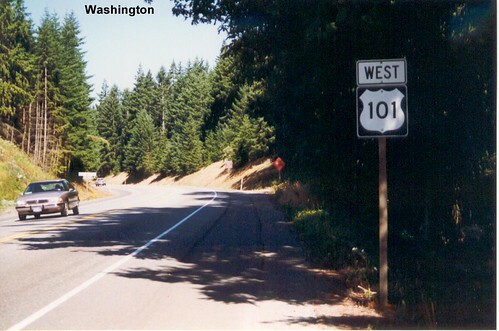 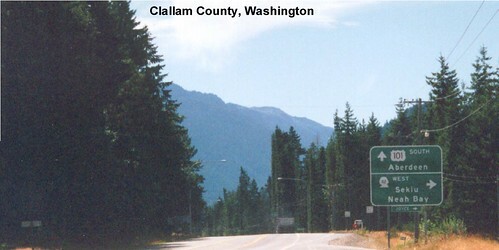 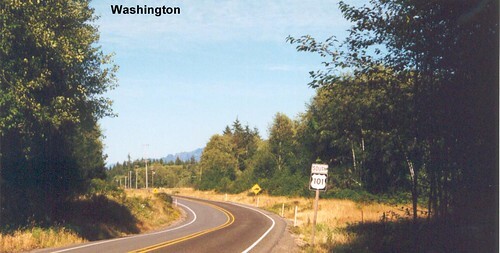 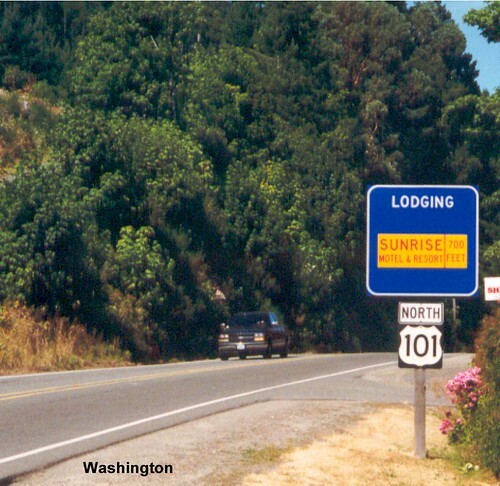 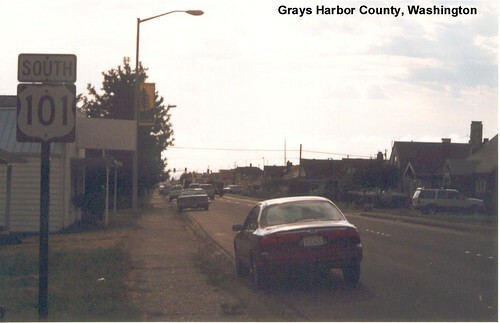 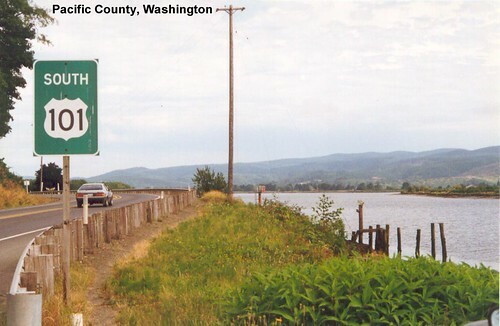 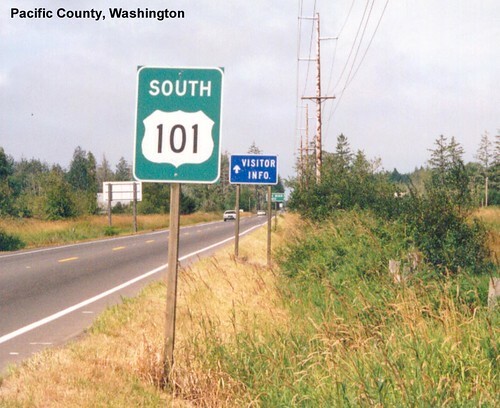 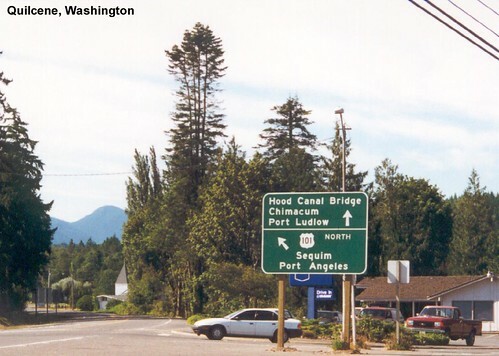 As US 101 reaches the northeastern end of the Olympic Peninsula it turns to head west. 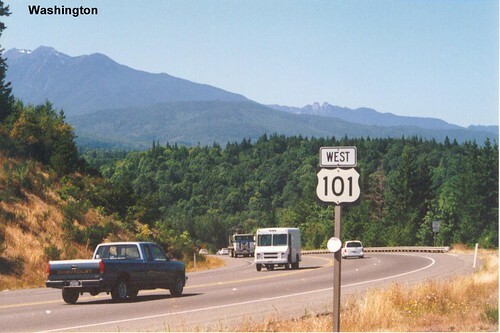 When US 101 approaches the Pacific Ocean it turns again and heads south.